The final day was an interesting one. 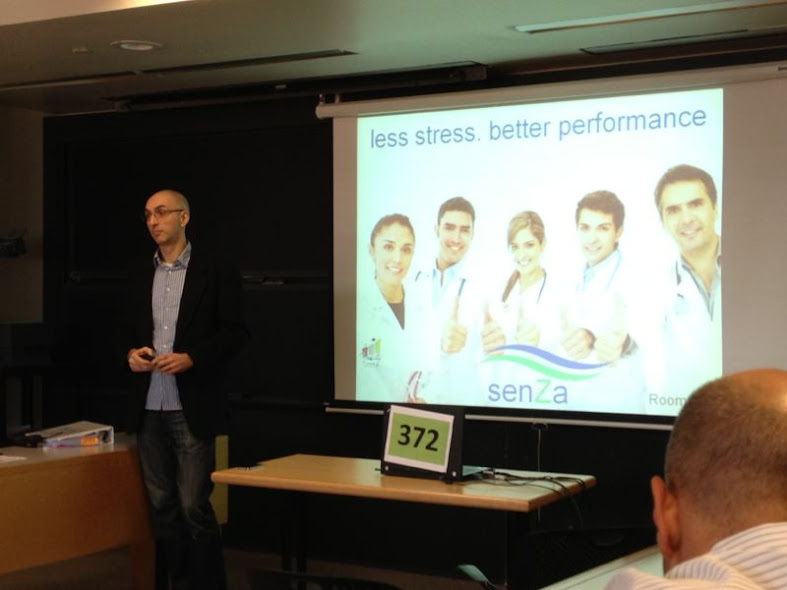 My team (team senZa) choose me to do the presentation of the team’s project. We all thought we did an excellent job, and everybody in the room (372) congratulated us. One of the judges even said “it is the best one I have ever seen”. But… lo and behold, we were not selected to the final round. And what’s even worst, we received almost no feedback. Certificate award in hand, the MIT adventure is over. Overall, a great experience and awesome networking opportunities. Now I should stop blogging about it and start writing to all those people whose business cards are sitting on my desk and whose LinkedIn profile connexions are awaiting for replies.